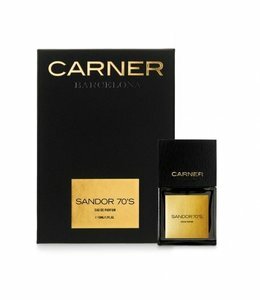 The scent is irresistible with heady and herbaceous notes of bergamot, narcissus and patchouli. The scent is irresistible with heady and herbaceous notes of bergamot, narcissus and patchouli. 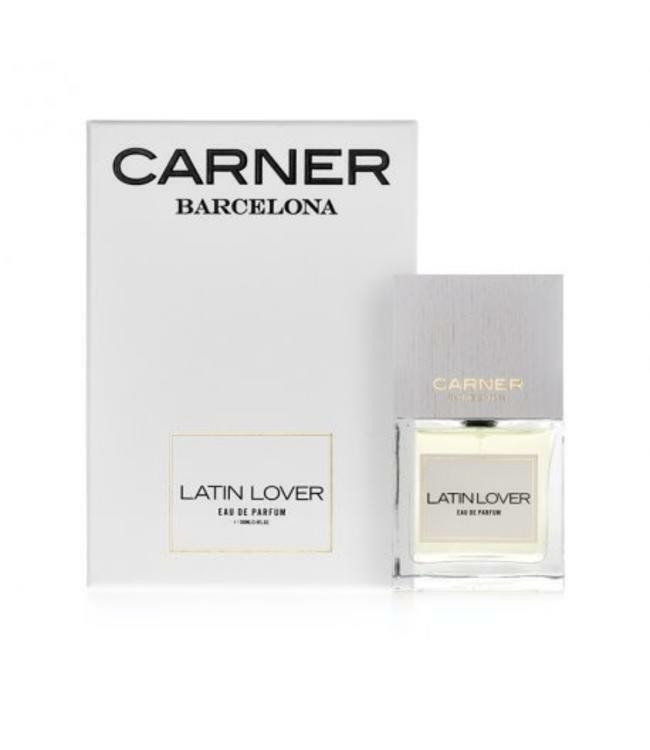 Latin Lover draws the attention of the senses, then captivates, and creates sparks of desire. It’s a fine balance between smooth seduction and hot-blooded passion - an aroma that will enrapture you. 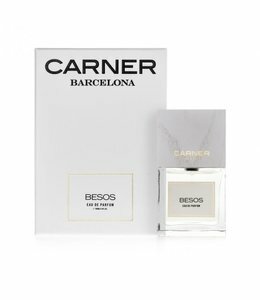 Base notes : Benzoin from Laos, Indonesian patchouli, white musk.